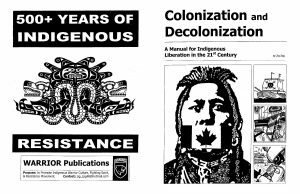 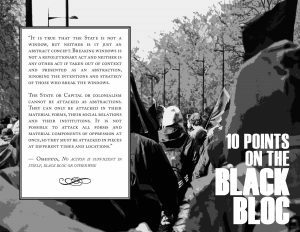 A detailed manual for Indigenous liberation in the 21st Century. 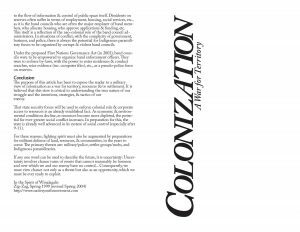 A thorough look at colonization and the quest for resources and establishing colonial occupations from a military perspective. 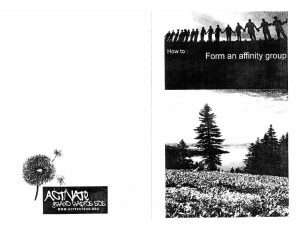 Another excellent zine on affinity groups, what they are and how to form one.